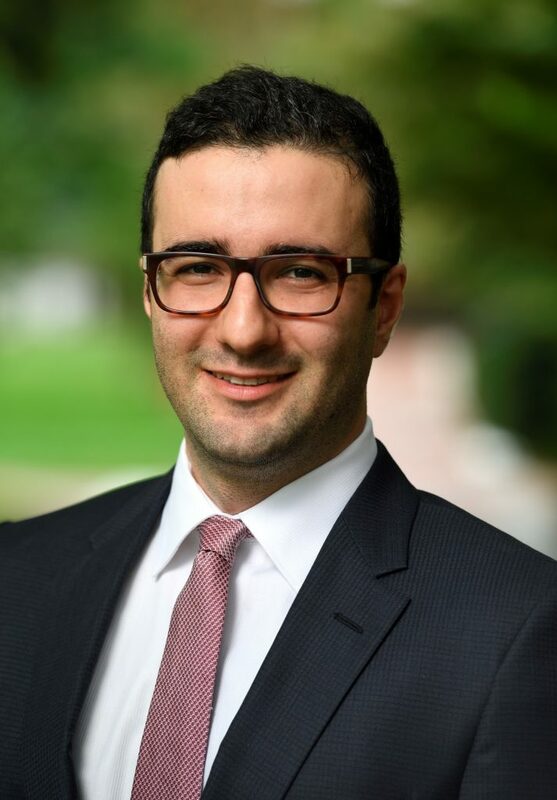 Javad Fotouhi is a Ph.D. candidate of Computer Science at Johns Hopkins University, co-advised by Nassir Navab and Mehran Armand. Prior to joining the Laboratory for Computational Sensing and Robotics at Johns Hopkins, he earned his MSc degree in Biomedical Computing from Technical University of Munich and his BSc degree in Electrical Engineering from the University of Tehran. He is expected to complete his Ph.D. in Computer Science and MSE in Robotics in 2019. Javad’s research focuses on image-guided-interventions enabled via multi-modal augmented-reality and artificial-intelligence. At Hopkins, he has aimed at bringing surgeon-centered augmented-reality to the surgery rooms of future. Since joining Hopkins, he has enjoyed mentoring over 40 students that worked towards the clinical translation of this research. His Ph.D. research was the recipient of the Coulter award, and he was granted the Johns Hopkins APL graduate fellowship. He was also amongst the distinguished recipients of the Siebel Scholar award which is awarded annually for academic excellence and demonstrated leadership to over 90 top students from the world’s leading graduate schools.Javad is driven to tackle challenging problems in interventional-medicine and digital-health, where solutions can dramatically transform the surgical outcome.